Composite restorations, “white fillings”, are used when a tooth has a small to mid-size cavity. The white filling material is bonded to the area where the cavity has formed and fills in the hole where the bacteria have attacked the tooth. The white filling material is BPA free and since it can match the shade of your tooth, it offers a great esthetic option! A pulpotomy is also referred to as a “nerve treatment” for baby teeth. Children’s teeth have multiple layers to them, with the deepest later being the nerve or “pulp.” If a cavity reaches the innermost layer, the child can experience pain. Therefore, if a cavity has extended deeply into the tooth a nerve treatment would be indicated. 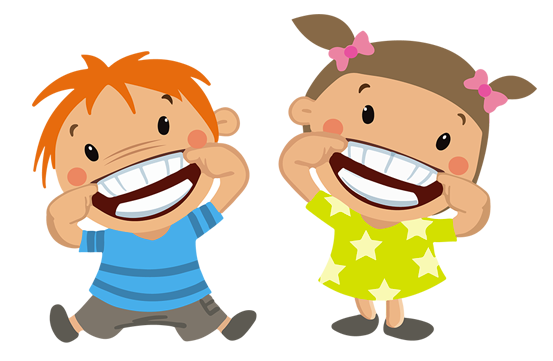 It is our goal to preserve the baby teeth so that they can guide the permanent teeth into place. Our doctors would help your child be comfortable and offer sedation options to help with their visits. When a tooth has broken down extensively, and has lost its structure and function, due to the extent of bacteria that has consumed it, a crown (stainless steel crown or “cap”) would be used to stabilize further breakdown and help improve its function. Crowns are often silver in color, made out of stainless steel. White crown (porcelain) options also exist. Placement of a crown usually is done in one visit. 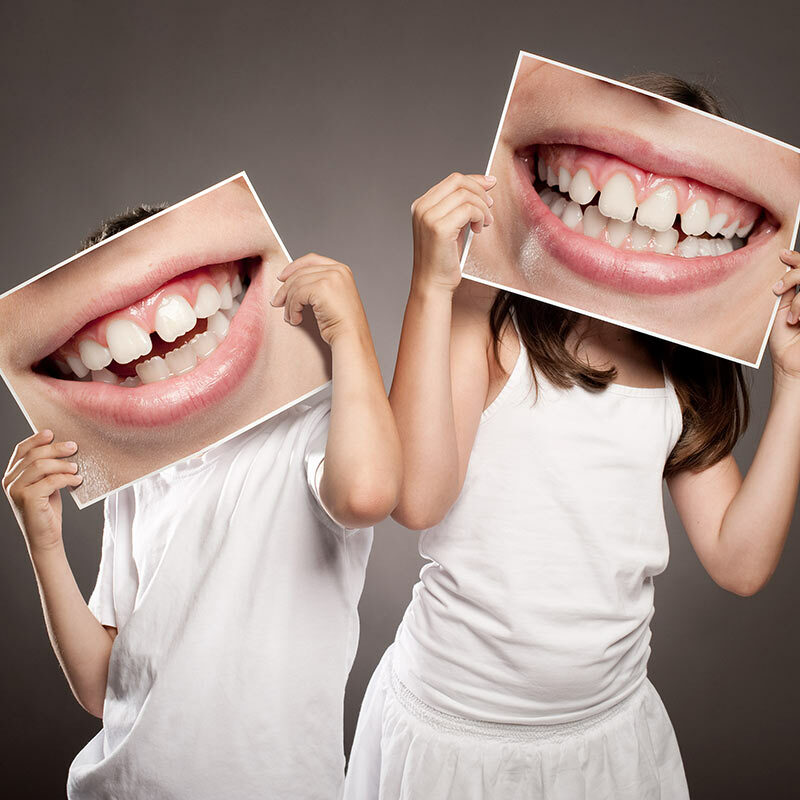 Our doctors would be happy to evaluate your child and discuss crown options with you. Dental extractions are sometime necessary if a child’s tooth has been severely damaged from trauma, dental decay, infected, or for orthodontic purposes. We try our best to preserve baby teeth if possible, but sometimes removal of baby teeth is the better option. If your child requires a dental extraction, don’t worry, our doctors will do their best to make them comfortable and help them through the appointment! If a child loses a baby tooth, due to extraction or trauma, the adjacent teeth in the area will be prone to shifting or tilting towards the new gap. If shifting occurs, it will lead to crowding and can make it harder for the permanent teeth to find their right spot. Therefore, a space maintainer (a metal appliance that is placed on the tooth to hold it in place) is used to try to keep any shifting from occurring.